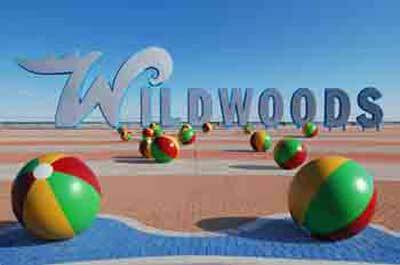 Hot dogs are more costly than other similar providers in the Wildwood area. 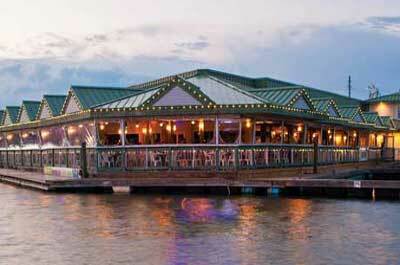 Not Recommended For: Diners who prefer to have table service and a menu with more entree choices. 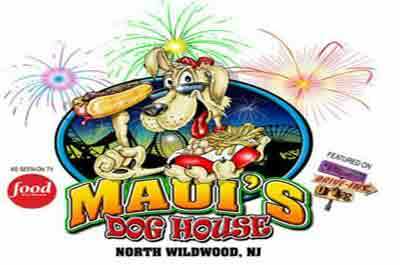 Maui's Dog House serves up some of the best hot dogs in South Jersey! 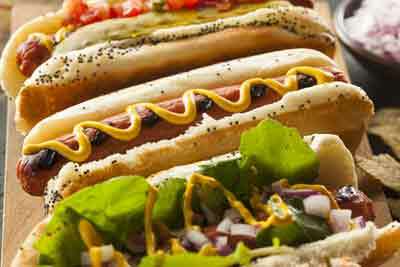 New Jersey, and especially Northern Jersey, is often referred to as the "hot dog capital of the world" --- primarily because it lays claim to being the originators of the famed "Italian Hot Dog", Hot Texas Weiner", and "The Ripper". Having said that, Maui's makes it mark as being a great place to get a good hot dog in a part of the state with a scarcity of good hot dogs --- they are one of the best in South Jersey. Owned by Mike (nicknamed Maui) and his wife Liz, their passion and personalities are evident in the unique style and variety of dogs they serve up. They use a premium grade hot dog that is slightly milder than an all beef dog. Here you can get over 29 varieties of toppings including Chili (North Jersey Texas Weiner style), sauerkraut cooked in beer, and (a pizza bread-less version) of the Italian hot dog served on a bun with peppers, onions, garlic and sharp Provolone cheese. 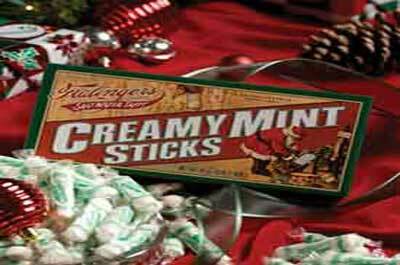 They also serve up some good black Angus burgers, chicken cutlets, shrimp platters --- and the famed Salty Balls - small potatoes cooked in a brine of salt and spices and served with drawn butter. Maui's Dog House has seasonal hours. Summer season hours are from mid-June from 11 am - 8 PM Daily until Labor Day.